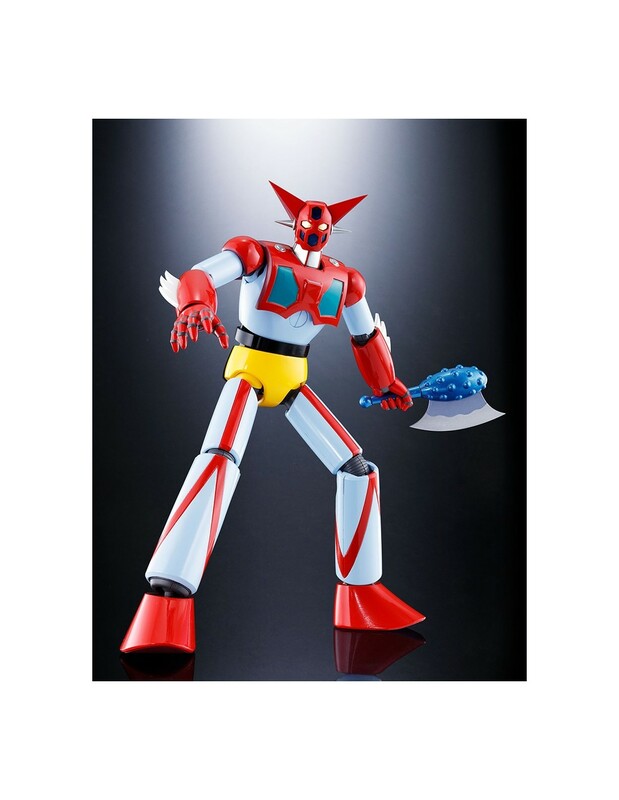 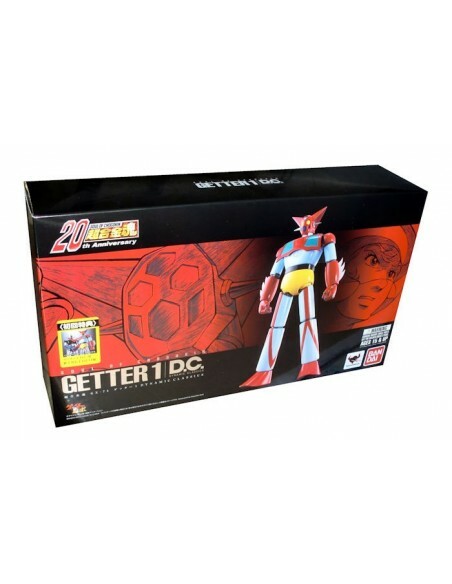 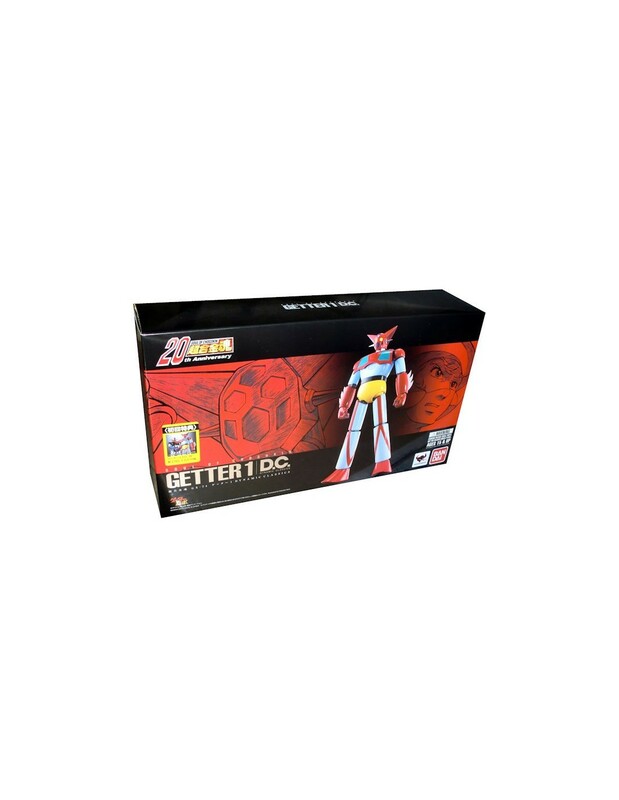 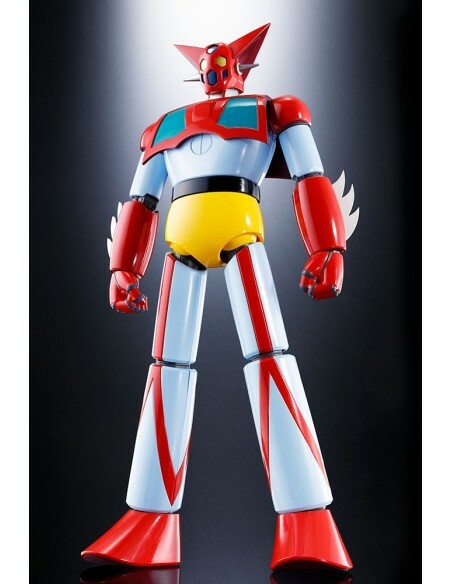 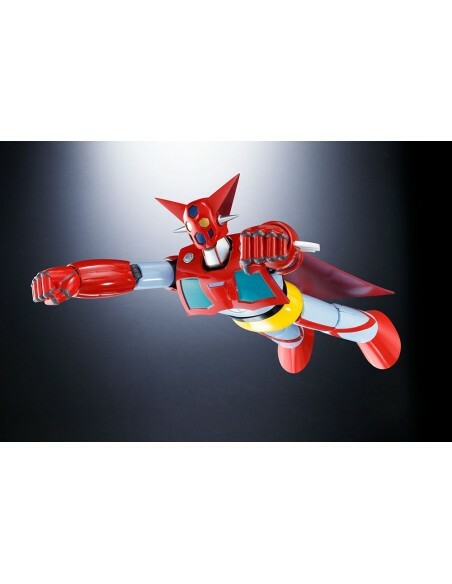 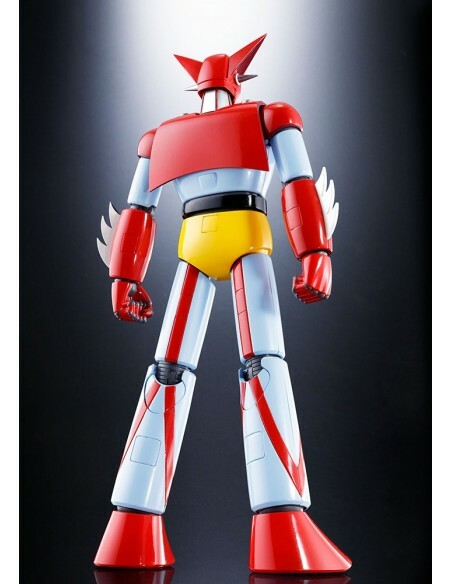 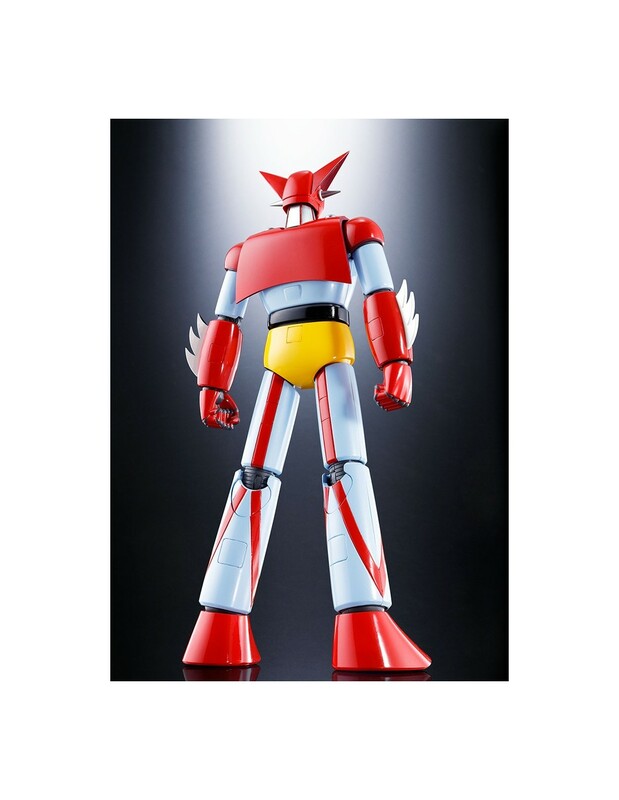 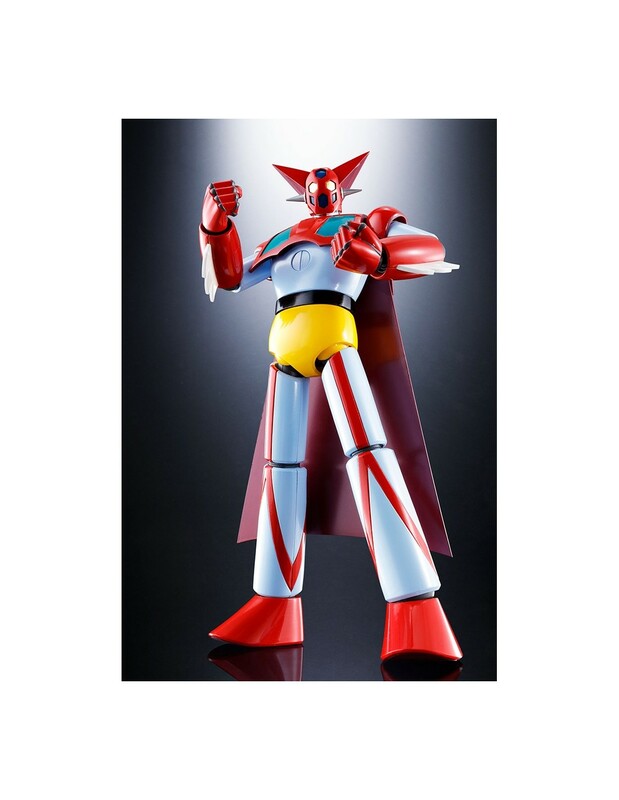 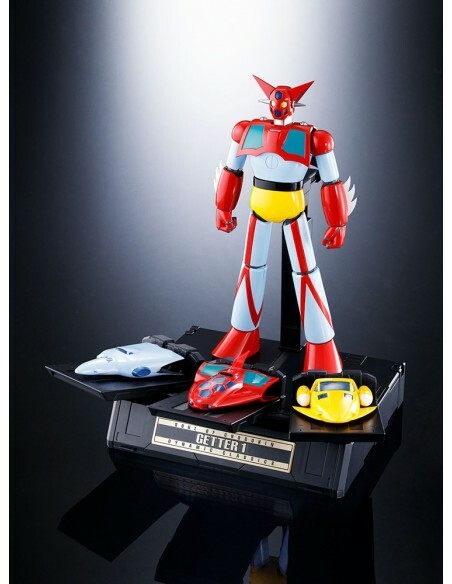 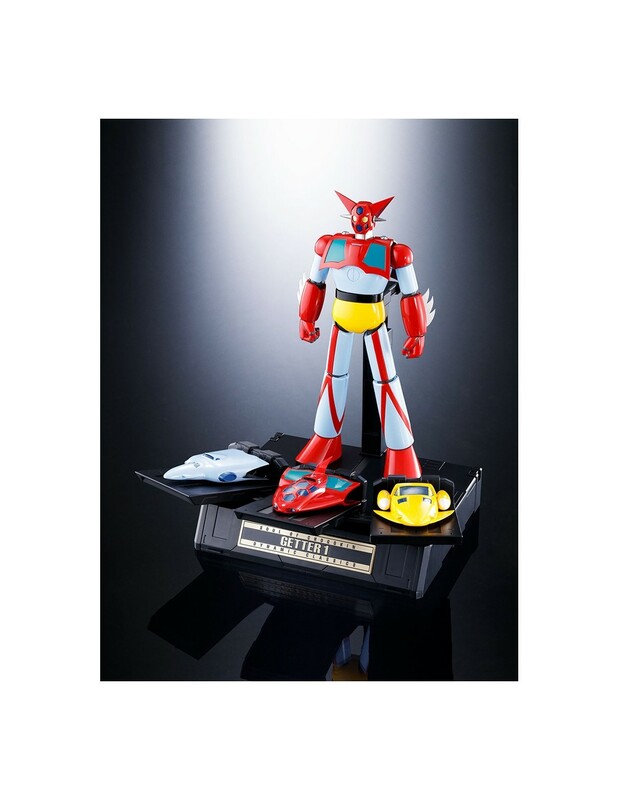 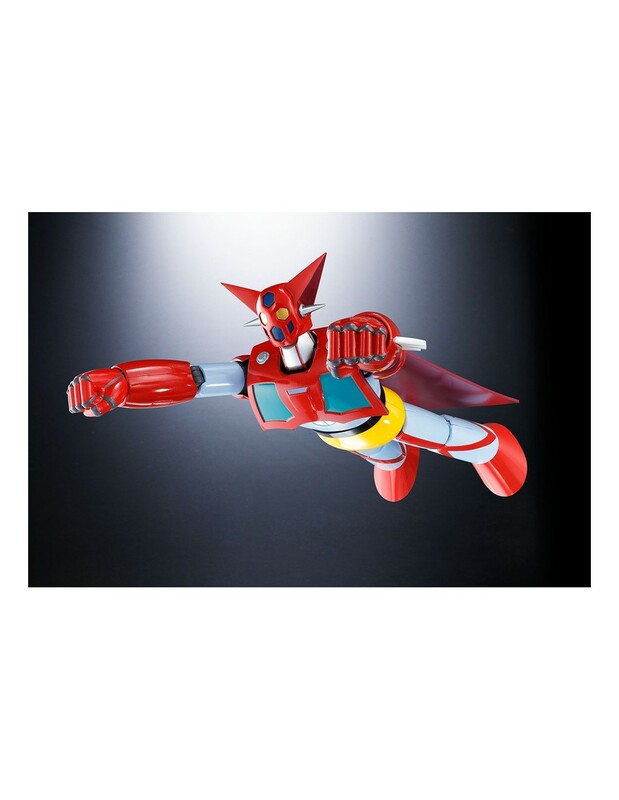 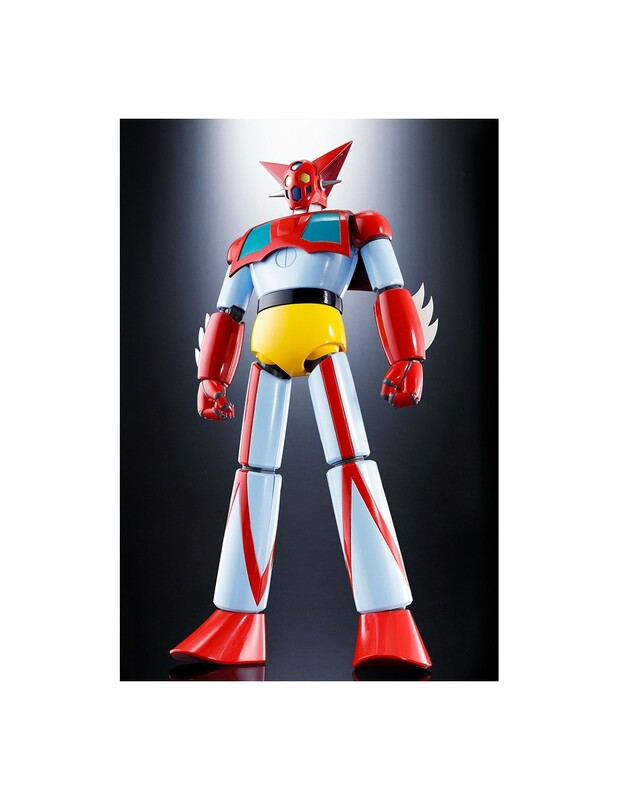 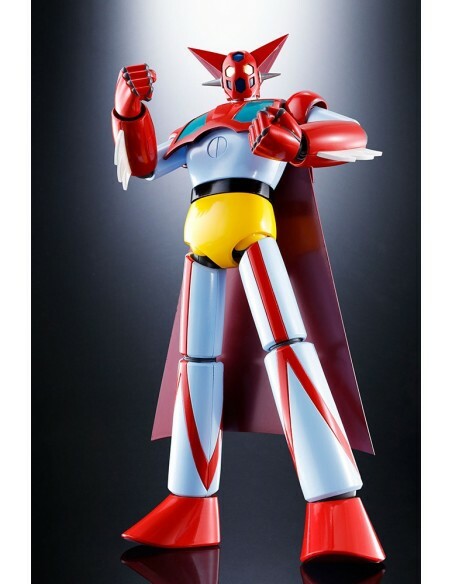 New release for the Bandai Dynamic Classic series: here is the GX-74 Getter 1! 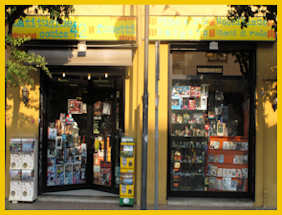 This new Getter has been completely redesigned and manufactured with the latest technologies. 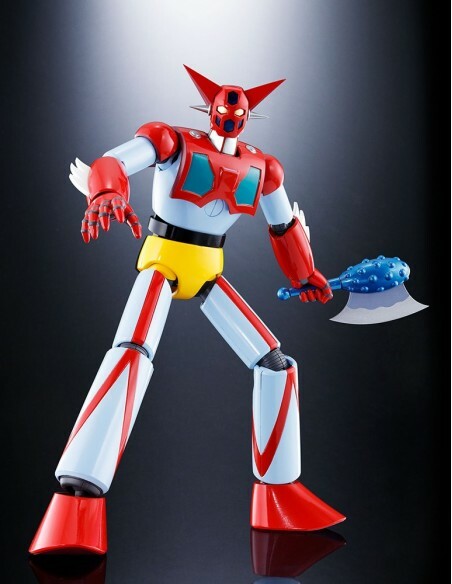 It has numerous accessories: optional face and hands, Getter Wing, 2 Tomahawks, the three Eagle, Jaguar and Bear machines, optional armor parts, stand displays and more!